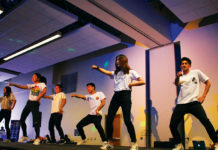 With graduation around the corner, millions of students will be transitioning into their new stages of life. For many of these students, this means making their first major purchase as adult: A new vehicle. 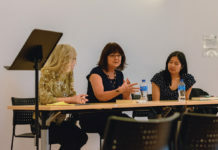 This is a decision that will leave many lost; several of these students will be first time car buyers and probably have little-to-no prior knowledge on cars. Here’s a short list of 10 of the best new cars (in no particular order) that I recommend for the class of 2017. 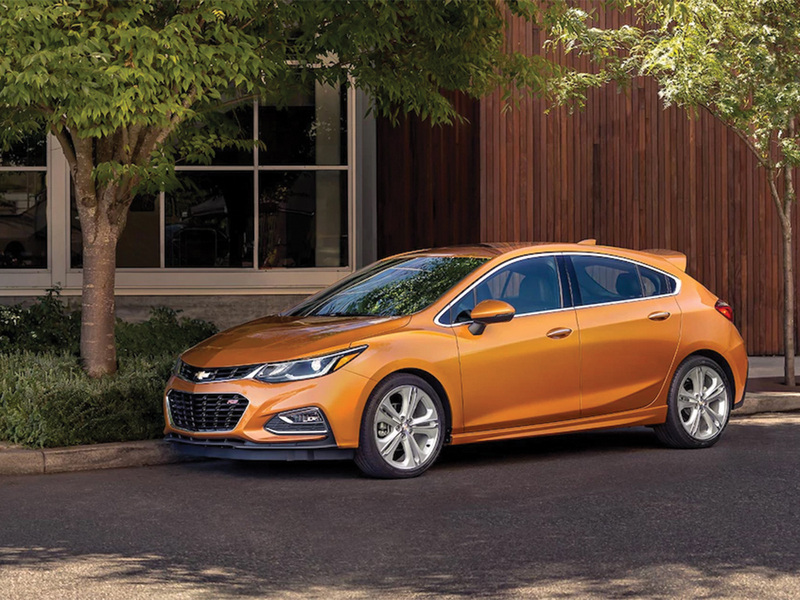 The redesigned Chevrolet Cruze is finally a competent competitor out of General Motors amongst compact sedans. Available as a sedan or hatchback, the Cruze features standard Android Auto and Apple Car Play with 4G LTE WiFi hotspot capability on top of a smooth and quiet ride, large trunk and excellent fuel economy. While it does lack the more exciting driving experience that can be found in the Honda Civic or Volkswagen Golf, at under $18,000, the Cruze still provides excellent value for the money. 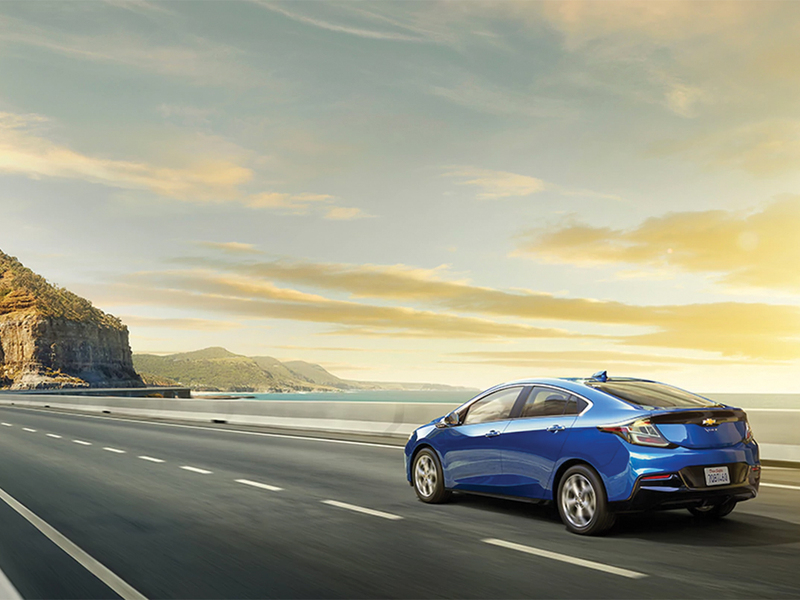 The Chevrolet Volt reaps the benefits of a traditional electric car without the main shortcoming: Range anxiety. The Volt can travel up to 53 miles on pure electricity before its 42 mpg combined gas engine kicks in. Now in its second generation, the Volt has gained more traditional styling in comparison to other green cars. The ride is smooth and the interior is well made for an American car. The Volt starts at just under $35,000 before any federal tax incentives. The Honda Accord has been the bread and butter family sedan for decades, with its longstanding reputation for quality and dependability. 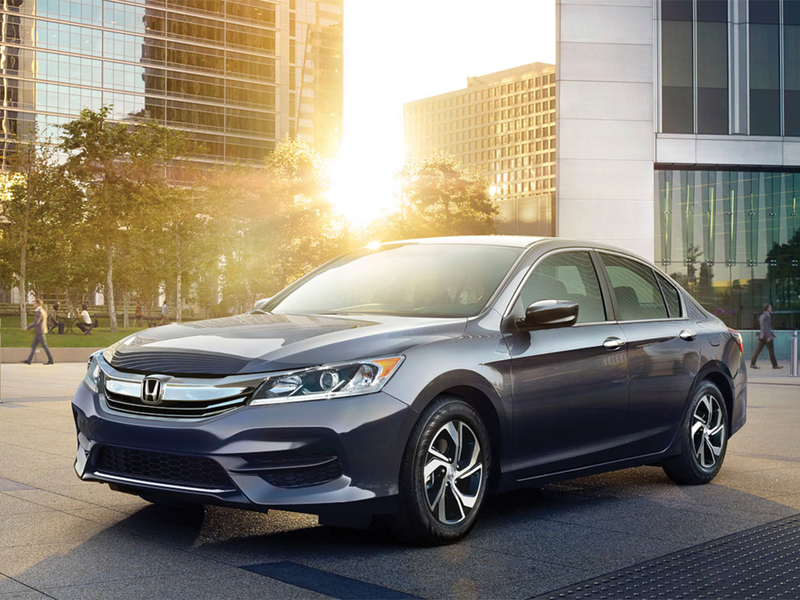 The current generation Accord is perfect for buyers looking for a spacious, comfortable and feature-filled sedan with above-average driving dynamics. The Accord comes in sedan and coupe forms and is available with an economical and versatile 2.4 liter four cylinder, a powerful 3.5 liter V6 or a 2.0 liter four cylinder hybrid. At just under $23,000, the Accord is competitively priced and the perfect car for someone fresh out of college. The Civic’s presence on this list comes to no one’s surprise. The Honda Civic has been one of the best selling cars in America and a go-to for reliable transportation for decades. 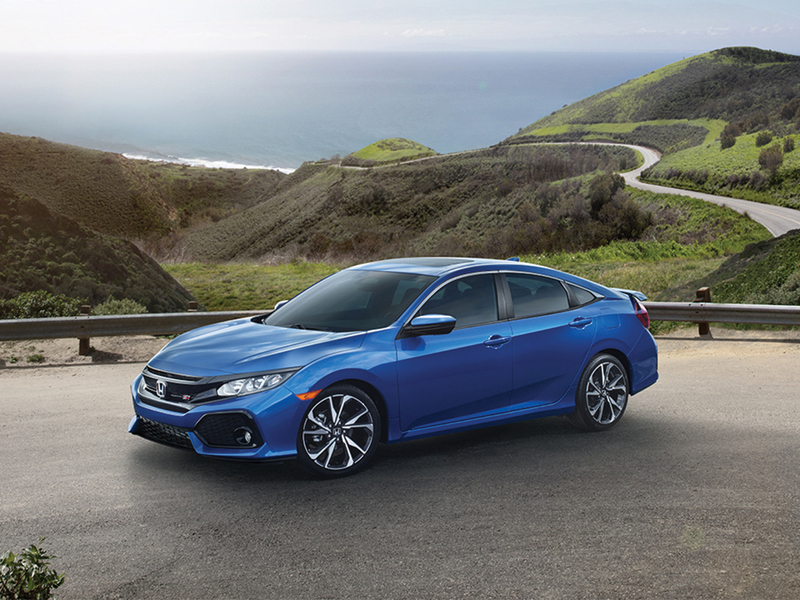 Now in its tenth generation, the Civic competes in a crowded class of compact sedans but stands out with its smooth and refined powertrains and its fun-to-drive chassis. The Civic can be had as a sedan, coupe or hatchback and there are the sportier Si and Type R models available as well. A little under $20,000 will get you this perfect blend of fun, practicality, economy and reliability. For the last 20 years, the CRV has proven itself to be one of the most reliable and versatile compact SUV’s on the market. 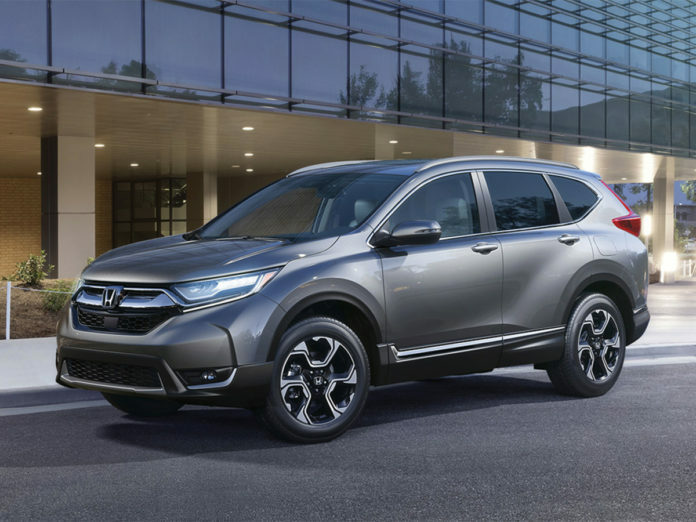 Redesigned for 2017, the CRV is now in its fifth generation and shares its platform with the aforementioned Civic. The CRV may look big but will still net you nearly 30 mpg on average and manages to be plenty powerful powered with its 184-hp four cylinder or optional 190-hp turbocharged four cylinder engine. The CRV is available with optional AWD and plenty of safety technology such as automated braking and Honda’s Lane Watch. At under $25,000, the CRV is the ideal car for any situation. The CX3 is a subcompact SUV that offers the versatility and practicality of an SUV with the driving dynamics and efficiency of a sedan. At a shade under $20,000 you get the traditional Mazda designed upscale interior, available AWD and a 146 hp four cylinder that nets nearly 28 miles to the gallon on average. 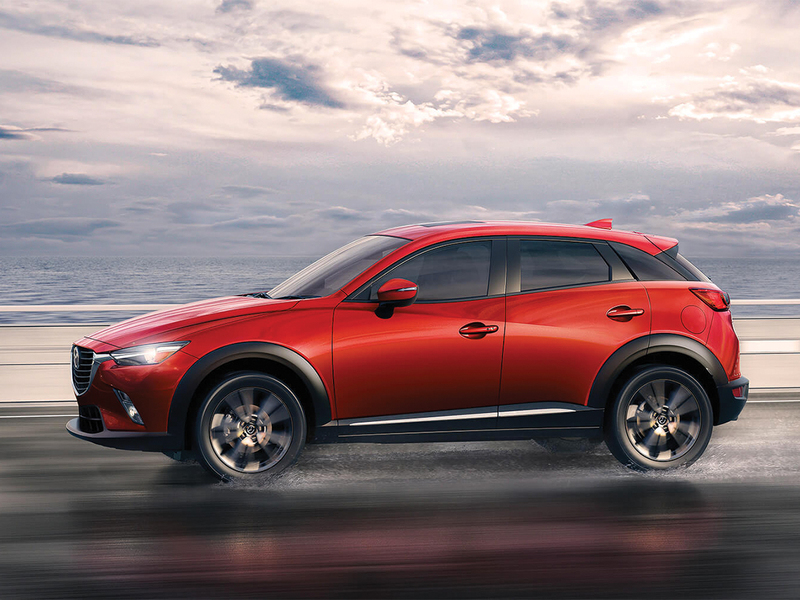 The small size and low center of gravity makes the CX3 one of the most exciting subcompact SUV’s to drive, giving the car character and soul. For that low price, the CX3 is an excellent choice for someone looking for SUV practicality with sedan capabilities. 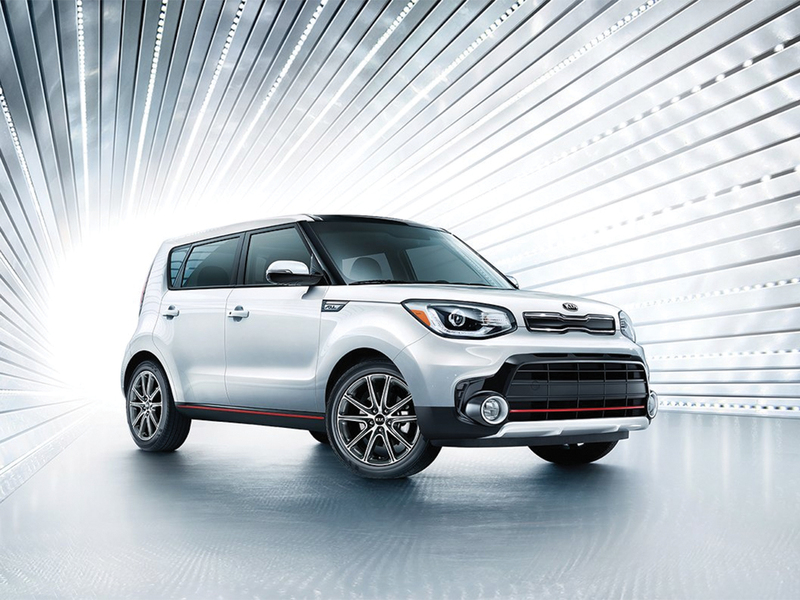 The sole Korean option on the list, the Kia Soul offers excellent value starting at just over $16,000. Unlike most of the options on this list, the Soul doesn’t come standard with a backup camera or other safety features; they are, however, available as low-cost options. The Soul comes standard with an economical 1.6-liter four-cylinder making around 130 hp but has a more powerful 160 hp 2.0-liter four-cylinder and a turbocharged 1.6 liter four-cylinder making 200 horsepower. The Soul’s funky boxy styling makes way for a spacious and practical interior. The Soul also nets nearly 30 mpg on average but lacks all-wheel drive capability. Regardless of that, at below $20,000, the Soul is an excellent value for a fun-to-drive and reliable hatchback. 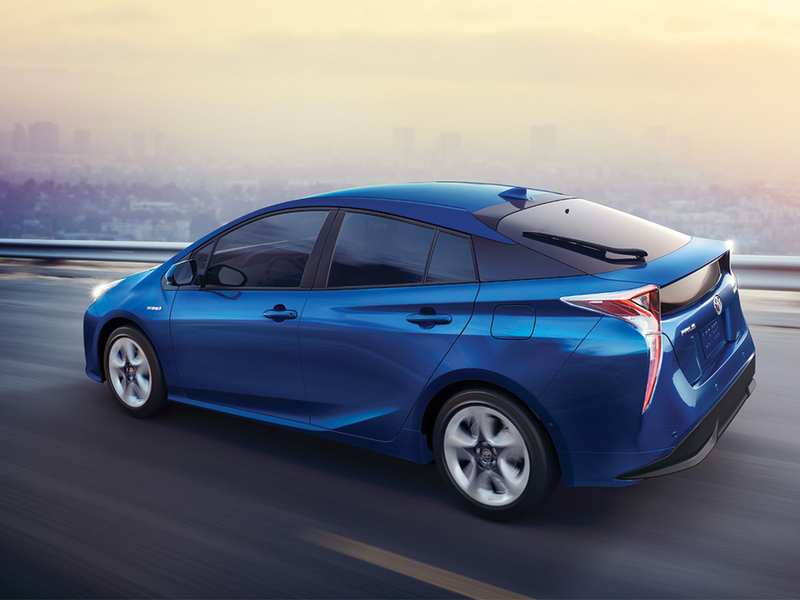 The Prius is the car that pioneered the hybrid car movement nearly two decades ago. While the Prius is one of the least exciting cars to drive, it nets over 50 miles to the gallon on combined city and highway driving. That cabin is quiet and the materials, fit and finish are excellent. Starting at around $25,000, the Prius doesn’t break the bank and is backed by Toyota’s legendary reliability. Initially the Scion iA before the demise of the Scion brand, the Yaris iA is basically a rebadged Mazda 2, a vehicle no longer sold in the US. 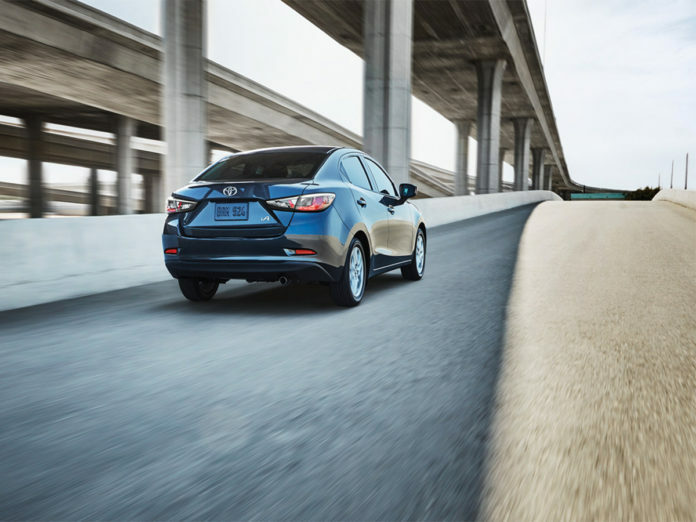 At under $16,000, the Yaris iA comes standard with a push-button start, rearview camera, pre-collision safety system and 7-inch touchscreen display. While the base price is higher than that of several of its rivals, the Yaris iA comes with several options standard that some of its competitors don’t even offer at any price point. Pair that with excellent fuel economy, a refined powertrain and sharp and exciting handling and you get one of the best new car values on the market. Now in its seventh generation, the Golf hasn’t strayed far from its original formula, providing the driver with as much as you need. 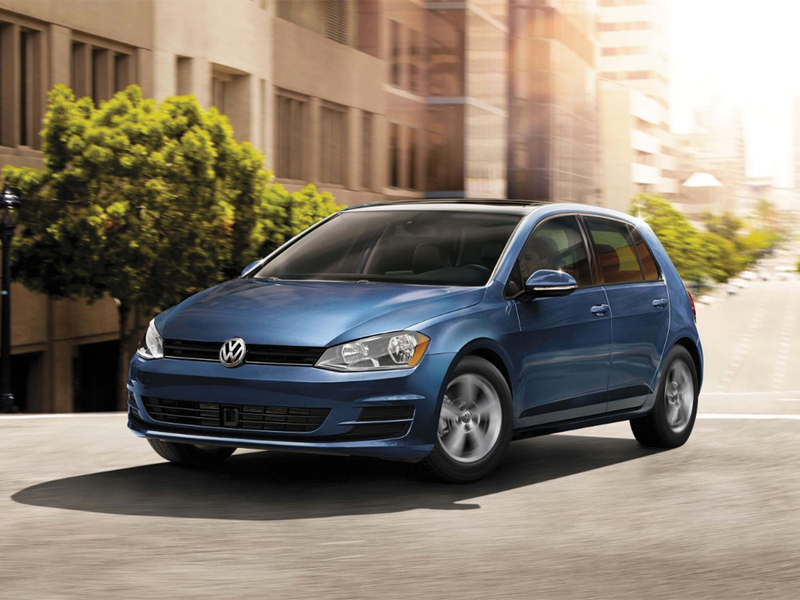 The Golf hatchback is one of the most practical small cars on the road, offering a spacious cabin, a well-refined powerful and efficient powertrain, an exciting and fun to drive chassis and excellent German build quality — all starting at just under $21,000. Android Auto and Apple CarPlay and a backup camera are standard amenities; automatic braking and a blind spot monitor are available on higher trim levels. The Golf comes as a hatchback or a wagon and can be had with a reliable and efficient 1.8 liter turbocharged 4-cylinder or the fantastic 2.0 liter turbocharged 4-cylinder that are found in the GTI and Golf R. Regardless of the style you choose, the Golf is an excellent choice for someone beginning to tackle life. Are you in the market for a new or used car but don’t know where to start? 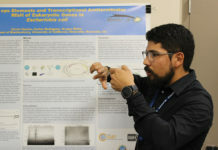 Reach out to me at thefastlane.highlander@gmail.com and I’ll help you with the search.